The Antik Spyder Roller Derby Skates are the entry package to the Antik lineup. A great package for the cost conscious consumer, it still brings every aspect of the top end Antik boots. 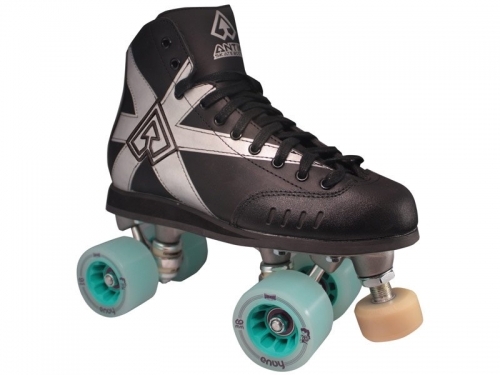 Full grain leather uppers, ABEC9 bearings, Reckless Wheels, Gumball Toe Stops.